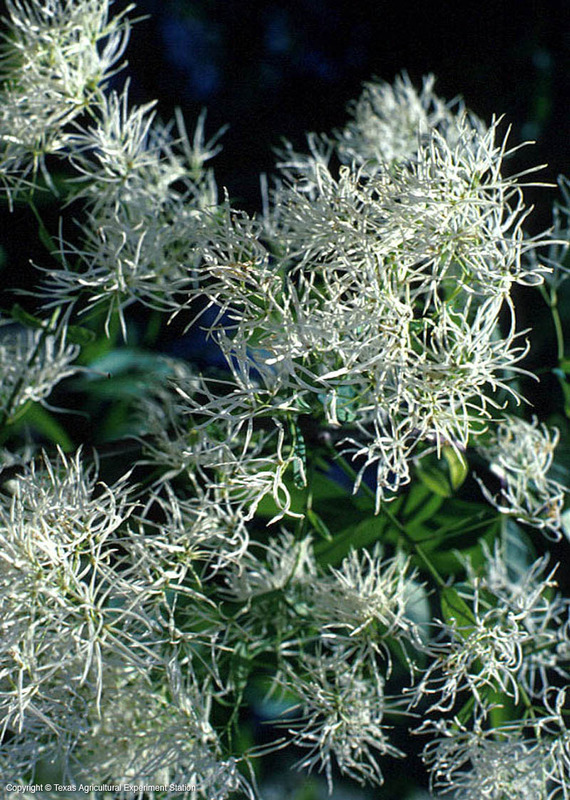 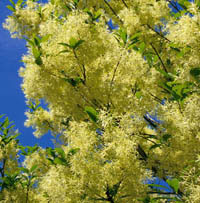 Fringe tree is a small understory tree that prefers dappled shade and acid soils. 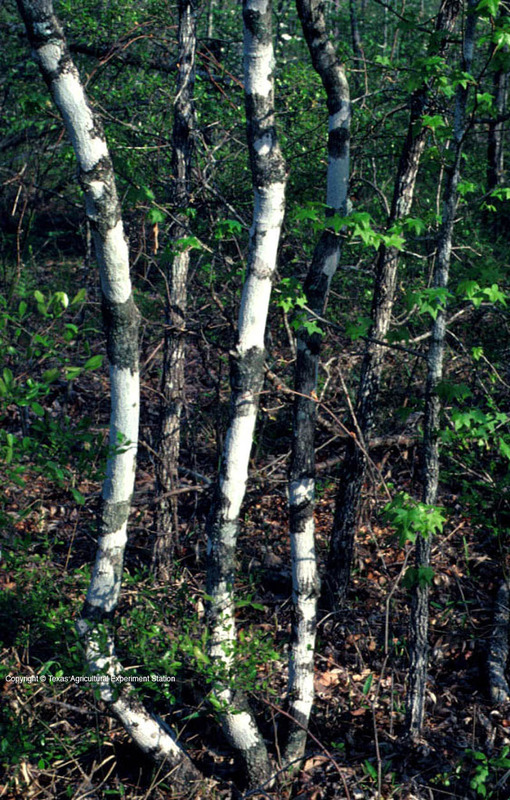 It grows in moist woods and along stream banks, and in the well-drained but richer upland sand and sandy loams of east Texas. It has 5 to 10 inch long panicles of delicate white flowers, which have strap-shaped petals that are 2 inches long and are wonderfully fragrant. 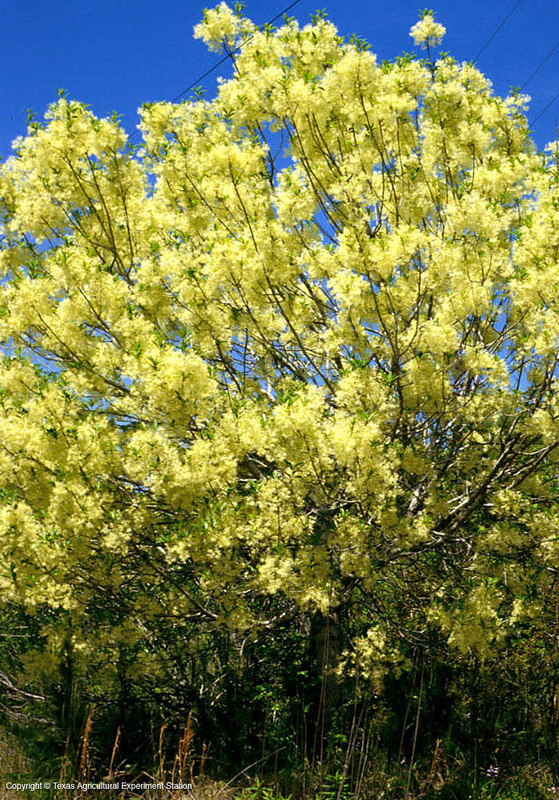 Fringe tree is almost evergreen where it occurs in the south, but farther north it is deciduous.